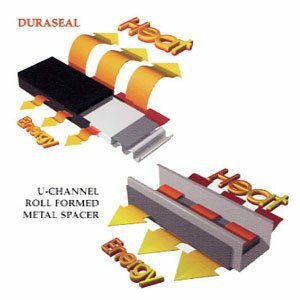 Warm edge spacers provide for reduced heat transfer around the perimeter of the insulating glass unit. The benefit? High performance windows are less subject to the ill effects of condensation, creating a clearer view and less potential for health and maintenance concerns. 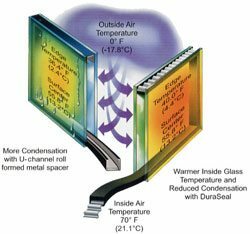 This substantially improved thermal performance translates into a warmer, more comfortable home and increases the value of your window investment.